The used Jeep Grand Cherokee is a rarity, blending a comfortable highway commute with a capable off-road ride. Inside, these mid-size SUVs have enough head- and legroom for a cabin full of tall passengers and comfortable seating to boot. So, what's changed over the years? Our used buying guide will help you figure out what you're looking at on the used lot. Why buy the fourth-generation used Jeep Grand Cherokee? Compared to previous models, these SUVs add a layer of on-road refinement and ride comfort. And, should you venture into rugged territory, this latest Grand Cherokee proves stronger than ever. This Jeep SUV has always been one to combine comfortable family travel with off-road capabilities, but these new models are known for taking both to the limits. Its car-like on-road handling comes from a unibody platform. When you add Jeep's advanced four-wheel-drive performance technology into the mix, this used Jeep Grand Cherokee takes you wherever you want to go. Inside, the fourth-generation models put a modern spin on family travel. Newer SUVs are stacked with smartphone integration features, so there's no need to look away from a busy road. High-tech safety features also help you spot danger before it can hit - like the forward collision warning system and blind-spot alert. Were there any significant changes during this generation? If you're looking for the off-road-ready Trailhawk edition - which comes standard with just about everything you need to plunder rugged terrain - note that it was introduced for the 2012 model year. Two years later, the 2014 model came out with a new 3.0-liter V6 diesel engine. Used SUVs with this engine are a good choice for drivers who like to tow heavy toys into the wilderness. 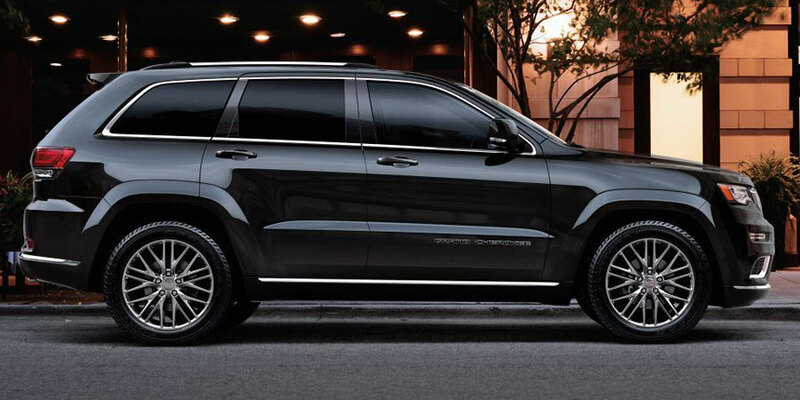 Starting with the 2016 model year, the used Jeep Grand Cherokee piles on the modern performance features. For instance, the 3.6-liter V6 engine includes automatic stop-start technology to conserve fuel when you're stopped in traffic. Most trims also come with standard electric-assist power steering for greater precision wherever you roam. 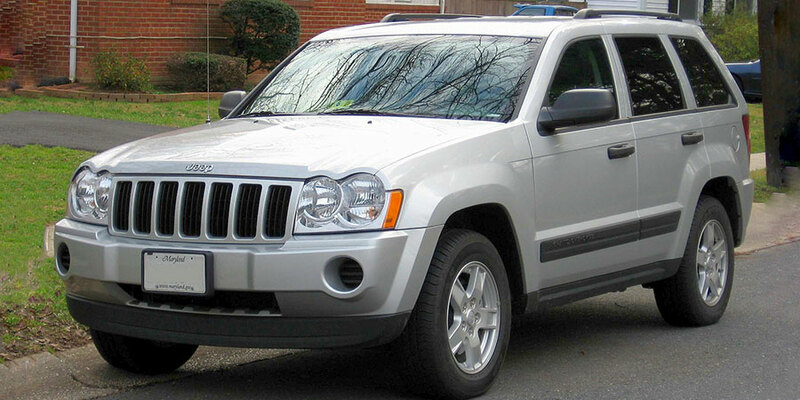 Why buy the third-generation used Jeep Grand Cherokee? These older Jeeps put a seriously affordable price on off-road performance. You'll also find features among that weren't available for every Grand Cherokee model year, like a tow-friendly diesel powertrain. This generation of Grand Cherokees is equally capable on the pavement. Fans of the brand will recognize its comfortable family accommodations and easygoing, smooth performance. Beginning with the 2007 model year, these used SUVs became even more powerful, with offerings that included a diesel engine and a fuel-flex-capable V8 engine. This Grand Cherokee also came standard with extra safety gear - like a roll-detection system and four-wheel anti-lock brakes - for upgraded performance, on-road and off.